Q1 Did you always want to be a dentist? If not, how did it happen? A. When I was at school I had a Saturday job helping my father’s friend out. He had a busy practice. He really enjoyed his job which had a real impact on this surly teenager! Q2. Where did you train and what have you done since you qualified? A. I trained at Glasgow Uni, I can’t believe that was nearly 26 yrs ago. I worked in a busy southside practice for many years. I gained a huge amount of experience there. I then went on to buy my own practice and loved it. Two children later I’m here working in Bearsden, not far from where I studied all those years ago. Q3. What do you find most challenging in dentistry today? A. Dentistry today is really fast moving and exciting. It’s not just about the patient’s oral health but about treating the patient in a much more holistic way. Q4. What type of dentistry do you enjoy doing best and why? A. What I love about dentistry is that it’s so varied as no two patients are ever the same. This makes every day different and enjoyable. Having a healthy mouth makes a massive difference to the patient not only from a physical way but also psychological difference. Q5. What advice would you give to a nervous patient? A. I vividly remember my frightening experiences with my school dentist growing up and I’m very aware of how my patients must feel if they’ve had similar experiences. Dentistry has come a long way and patients should feel safe and confident knowing that we’re here to look after them. Q6. What do you like to do outside of dentistry? A. Snowboarding and scuba diving are my two obsessions outside of work. I’m currently learning to fly fish badly!! A. The most rewarding thing about my job is being part of a patient’s journey from them not being confident enough to even smile and then to see them leaving my surgery happy and smiling! This entry was posted in Blog on 9th March, 2018 by DentalFX. Will your smile be your style overhaul? Some people think nothing of spending hundreds of pounds on fashion items, wear them once or twice and then send them to the charity shop. Some even willingly go into debt to never be seen in the same clothes twice. But, with hardly anyone getting a pay rise in years now while expenses increase, maybe it’s time to go for longer-lasting style improvements. Maybe it’s time to get a new smile. 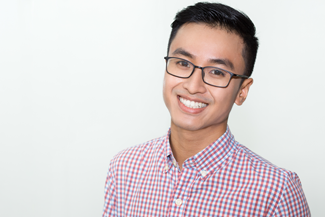 In Glasgow, you can transform your smile with treatments ranging from something as simple as in-house teeth whitening to multi-treatment smile makeovers. As most treatments have long-lasting results, many dentists offer finance plans for cosmetic dentistry. In Glasgow at Dental FX, you can get free or low-interest finance over 12–36 months on treatments costing over £350. If you want to get a new smile, you may know exactly what needs doing, just a chip mending perhaps. Or you may just know that things could be so much better, but are not sure where to start. That’s where what we call the smile makeover comes in. It’s a great way to get a treatment package that is focussed on giving you the smile you have always dreamed of. We start off with a thorough consultation, taking a good look at your mouth and make suggestions for ways to get your desired look. We work in collaboration and do not start treatment until you are happy with the written treatment plan, including costs, appointments and order of treatment, we send to you. replacing lost teeth with cosmetic dentures or dental implants. Smiling a lot means more natural feel-good chemicals such as beta-endorphin and serotonin. You can have all of this for the price of a few new wardrobes. Got to be worth it! This entry was posted in Blog on 5th January, 2018 by DentalFX. 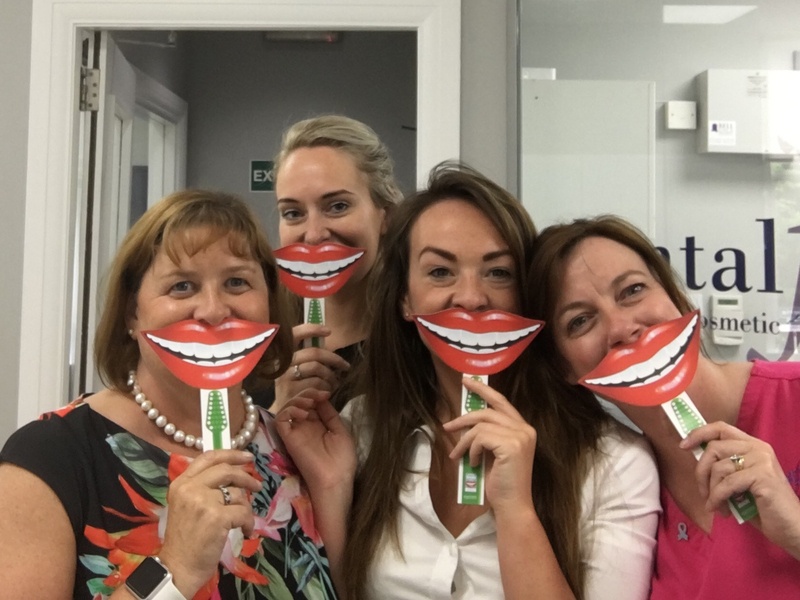 This entry was posted in Blog on 23rd June, 2017 by DentalFX. Q1. Did you always want to be a dentist? If not, how did it happen? A. In the final years of school, I was torn between Engineering and Dentistry. I always enjoyed the mechanical aspects of problem-solving, so combined with caring for people, Dentistry was the obvious choice. These aspects still motivate me today and undoubtedly why I chose a career in Restorative Dentistry. A. I completed my Undergraduate training at the University of Glasgow Dental School and Hospital. I then spent 2 years working between general practice and secondary care in Glasgow. After which I was fortunate enough to begin postgraduate education in Newcastle Dental Hospital’s Restorative department. After 12 months I returned to Scotland, to work in the Maxillofacial unit in Forth Valley. Shortly after this, I entered specialist training in Restorative dentistry back in Glasgow Dental Hospital and part time in general practice. On completion of specialist training, I was awarded the Diploma in Restorative Dentistry from the Royal College of Physicians and Surgeons Glasgow and appointed a Consultant in Glasgow Dental Hospital. A. Negotiating what radio station we listen to or is with the window open or closed. A. I enjoyed my specialist training in gum treatment, root treatment, implant treatment and crowns/bridges, but In Glasgow Dental Hospital I am fortunate to treat patients with hypodontia which require all aspects of these treatments. 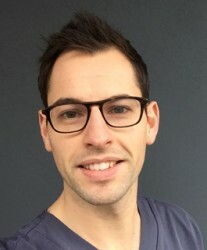 In Dental FX I enjoy delivering gum treatment as this is the foundation of oral health but would be happy to discuss any other concerns you have regarding your smile. A. Come in for a chat. We can talk through any concerns you have and put you back in control of your smile. A. My obsession with gadgets doesn’t stop at work, it includes anything with a petrol engine. I enjoy competitive sport to blow off steam so I play squash and 5 a side football. Otherwise, I’m a dog person with a soft spot for baking which my friends like to remind me of. A. Professionally, it was travelling to Ghana with a charity to develop the skills of 20 undergraduate dentists in emergency care for a small village that had no access to dentistry. Personally, it was navigating myself across China for 4 weeks. This entry was posted in Blog on 24th May, 2017 by DentalFX. 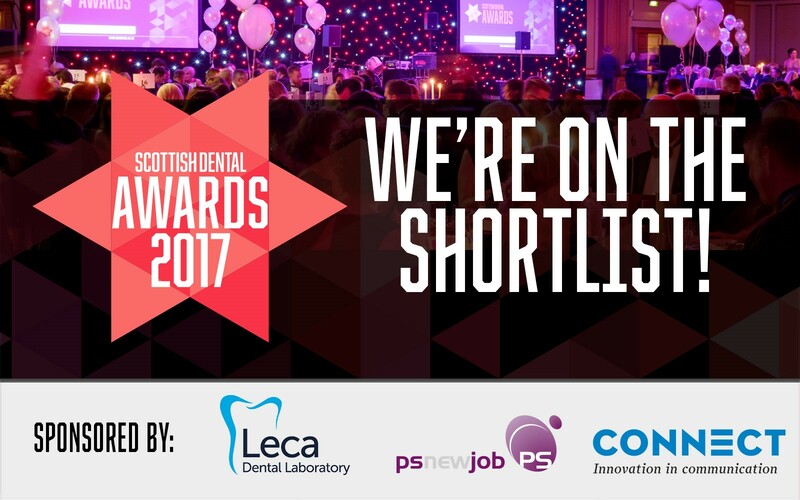 We are delighted to be shortlisted in two categories for the 2017 Scottish Dental Awards. The categories are Best Website and Business Manager. The winners will be announced at a dinner being held on Friday 19 May. This entry was posted in Blog on 11th April, 2017 by DentalFX. Dental FX in Glasgow are very proud to announce the launch of our new website! This entry was posted in Blog on 17th March, 2016 by DentalFX.